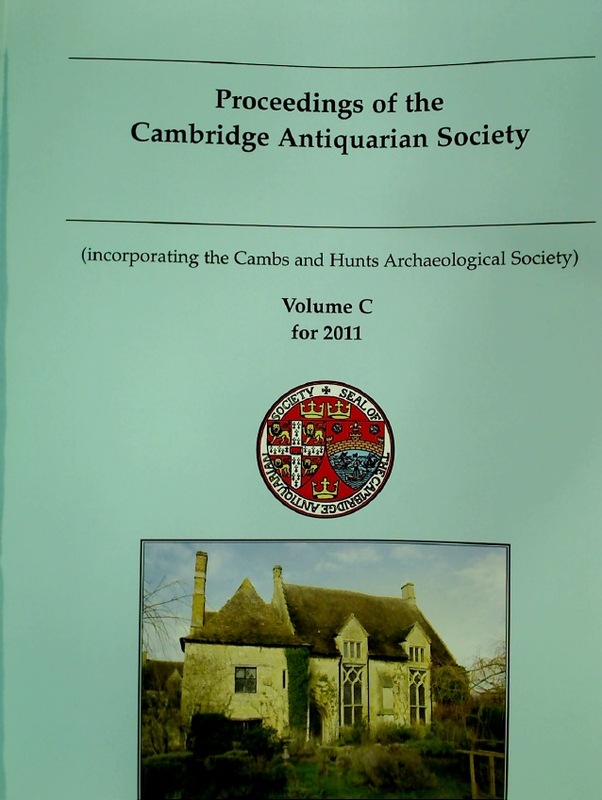 Proceedings of the Cambridge Antiquarian Society. Volume 100 for 2012. Publisher: Cambridge: Antiquarian Society 2012. The Brentwoodian. No 220 May 1964. Youth Hostel Association: South Coast. Second Edition. A Guide to the University Botanic Garden. Christoph Graupner: Hofkapellmeister in Darmstadt 1709 - 1760. The Authentic Map of London.